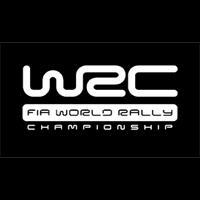 The World Rally Championship (WRC) is an international rally competition organized by the FIA (Fédération Internationale de l'Automobile) and held since 1973. The championship is comprised of a series of 15 rallies held in different countries and surfaces such as asphalt, gravel and snow. Each rally is divided in 15- 25 stages run against the clock on closed roads. The world championship for drivers was started in 1977 and it was called the "FIA Cup for Rally Drivers" for the first two years of its existence. This ranking shows the classification of the drivers of all the seasons of the World Rally Championship.